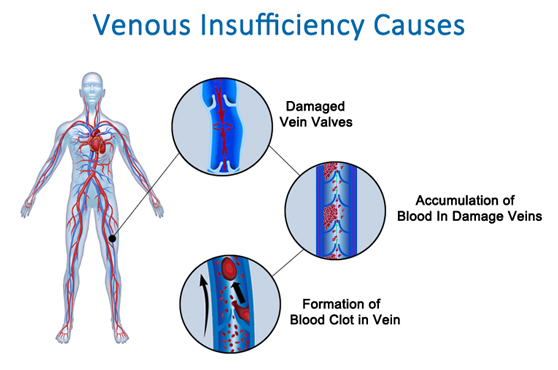 Venous Insufficiency Affects Over 100 Million People In The U.S.
Venous insufficiency is a deadly vein disease that is affecting more than 100 Million people in the United States alone according to the Vascular Disease Foundation. 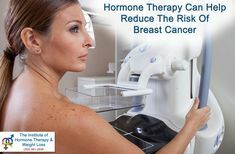 It is a dangerous medical condition because it only gets worse with time, leading to detrimental outcomes. 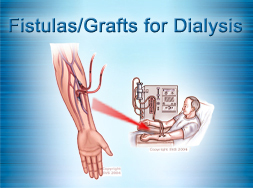 If left untreated, venous insufficiency leads to leg ulcers and potentially deadly blood clots. 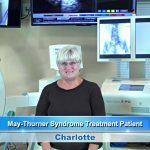 What is Venous Insufficiency (or Vein Reflux)? 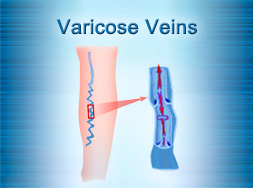 Venous Insufficiency is a serious disease of the veins that originates in the leg veins. 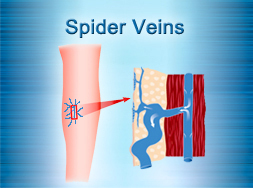 It is often associated with vein valves that have become damaged, veins that have become blocked, the development of varicose veins or blood clots (DVT – Deep Vein Thrombosis). The leg veins that carry blood back up to the heart have tiny valves that open and close to stop the blood from flowing in a downward direction. 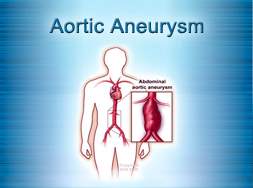 When veins in the legs become blocked or if they have valve damage, these veins fail to return blood back up to the heart properly, and this is how venous insufficiency, or venous reflux, begins. Since some blood leaks downward through the veins, blood eventually starts to accumulate in the leg veins. 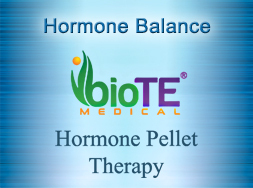 This causes the vein walls to become weak and stretch. 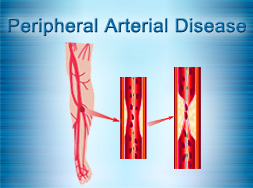 Blood circulation in the legs decreases and leads to swelling, inflammation and pain in the legs. These are the beginning symptoms of venous insufficiency. 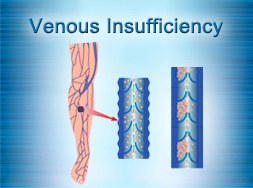 Venous insufficiency is a progressive disease that continues to get worse with time. 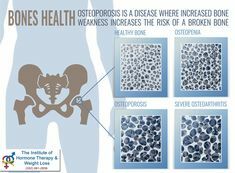 If it is not treated, increased pressure in the leg veins and swelling can eventually cause dry, flaky skin as well as skin discoloration (reddish, brown or yellowish). 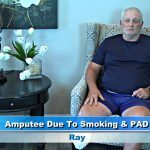 As venous insufficiency progresses, it can ultimately lead to a painful leg ulcer, an open wound that is slow to heal, and even a blood clot – which are all extremely serious conditions that put your general health and life at risk. 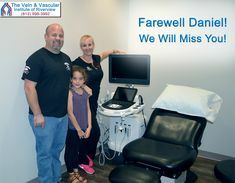 If you have been suffering from any venous insufficiency symptoms, or if you know that you have a family history of venous disease, we highly recommend that you schedule a vein consultation with one of our board certified vascular surgeons to determine if a vein screening (vein ultrasound) would be recommended. This is important because as time goes on and the vein disease is left untreated, you could end up developing chronic venous insufficiency. 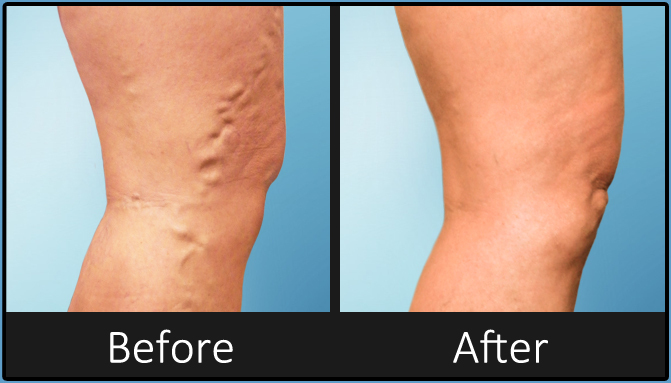 At your vein screening, a venous reflux ultrasound will be performed to evaluate the health of your leg veins. 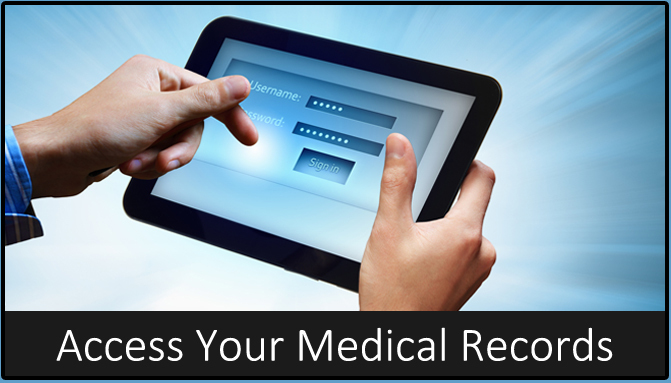 A vein screening will help you discover if you have venous reflux disease (venous insufficiency). 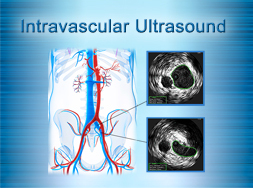 Also, this vascular ultrasound can also help detect if a blood clot has developed in your leg veins. 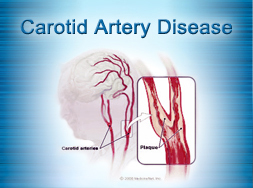 Early diagnosis is critical in preventing vein disease from affecting your health and well-being. 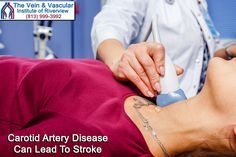 Also, discovering a blood clot in its early stages and treating it accordingly reduces the risk of it moving to the lungs and causing a pulmonary embolism, which could be fatal. 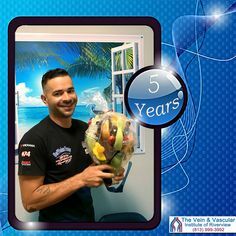 If you discover that you have venous insufficiency it is vital to get venous insufficiency treatment as soon as possible to avoid the irreversible damage caused by this dangerous disease. 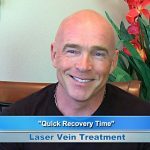 At The Vein & Vascular Institute of Riverview, our Board Certified Vascular Surgeons treat venous insufficiency using minimally invasive laser technology that leaves minimal to no scars and can have you back on your feet within one day. 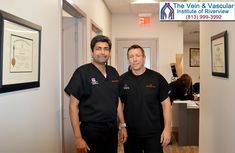 When it comes to getting vein treatment, you can trust our vascular surgeons because they have been in practice for over 20 years, because they are Board Certified in Vascular Surgery and because they have performed thousands of venous insufficiency treatments. 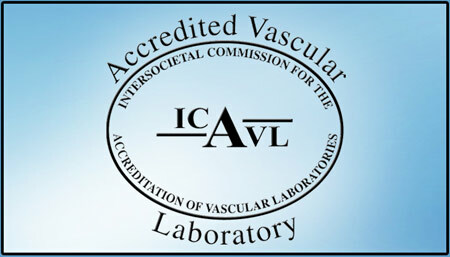 Our Riverview vascular and vein center is one of the few Nationally Accredited Vascular Laboratories in Florida, meeting all quality and safety standards to make sure that you are getting the best vascular care possible. 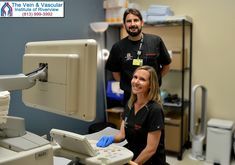 To schedule a vein consultation at The Vein & Vascular Institute of Riverview, give us a call today at (813) 999-3992 because the sooner you get venous insufficiency treatment, the better for your overall future health.